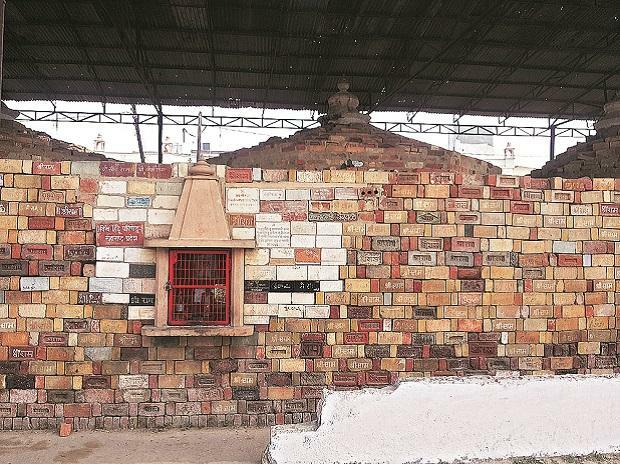 V S Kokje, the chief of Vishwa Hindu Parishad (VHP), opined that if the BJP-led central government makes a law paving way for the construction of a Ram temple at Ayodhya, it will surely win the upcoming Lok Sabha elections. "If the government makes law on Ram Temple, it will surely win the Lok Sabha elections 2019 but the government is thinking that if a law is made by it then it would be challenged in court," said Kokje. The Supreme Court postponed the hearing in the Ayodhya title suit case due to the unavailability of one of the judges, Justice SA Bobde. The hearing was scheduled for January 29. Commenting on the same, Kokje said: "It seems that Ayodhya case is not among the priorities of the Supreme Court. The verdict is expected to come before November as one judge of the concerned bench will retire in November." The apex court had constituted a new five-judge Constitution bench headed by Chief Justice Ranjan Gogoi and comprising Justice Ashok Bhushan, Justice Abdul Nazeer, Justice SA Bobde and Justice DY Chandrachud to hear the case.